CU-Boulder has worked around every planet in the solar system, and Pluto - Denverite, the Denver site! CU-Boulder claims to be the only research institute in the world to produce scientific instruments that have visited all eight planets, and Pluto. Jul. 05, 2016, 1:15 p.m.
Colorado can claim some pride in the arrival of the Juno satellite in Jupiter’s orbit. Besides the fact that our little hometown United Launch Alliance built the rocket for the five-year mission, CU-Boulder is celebrating another step in its own long history of space exploration. In fact, CU-Boulder claims to be the only research institute in the world to produce scientific instruments that have visited all eight planets, and whatever you want to call Pluto, through its Laboratory for Atmospheric and Space Physics. More than just a claim to fame, that series of missions sketches out humans’ journey across the solar system. 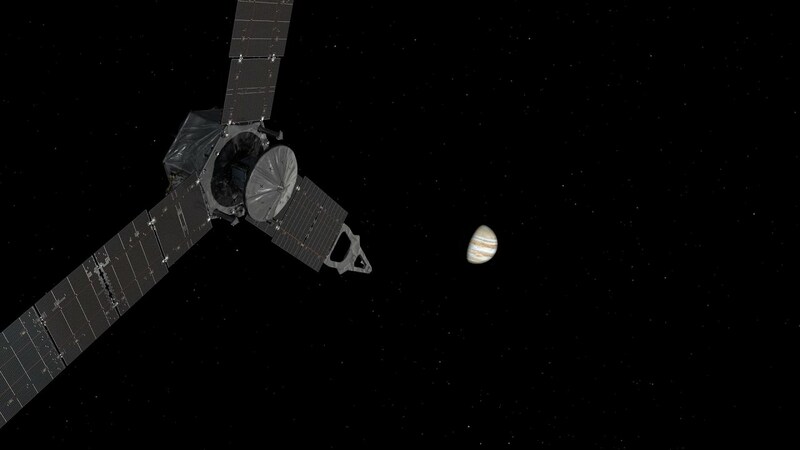 This isn’t Boulder’s first visit to Jupiter. On this latest mission, Juno, three of LASP’s researchers and five of its students will be collecting and analyzing data from a car-sized spacecraft. 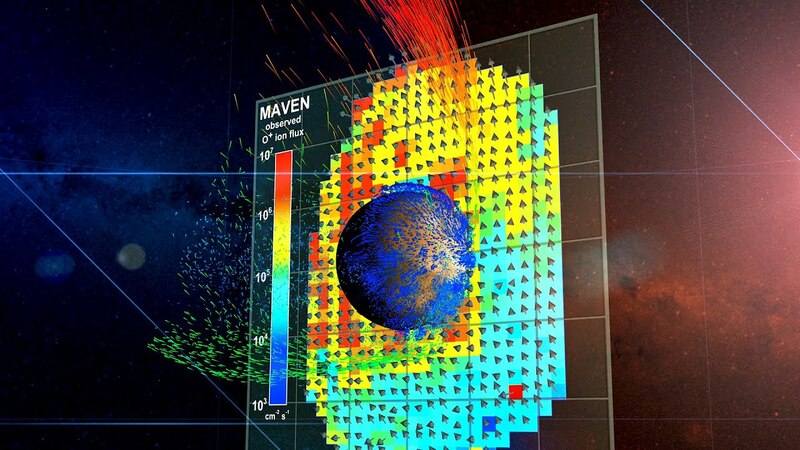 The Boulder team is particularly interested in the planet’s magnetic field, while the mission overall hopes to unlock some understanding of how the solar system was formed. Previously the lab has been involved with three previous missions involving the ole Jove ball. For Voyager 1 and Voyager 2, LASP created an instrument that made detailed observations of Jupiter and other planets, plus the rings of Saturn and Uranus. The images produced by that instrument, the photopolarimeter, deeply changed our understanding of those planets. Sometimes it made us acknowledge their incredible scale and structure. One of the rings of Saturn, for example, was shown by the photopolarimeter to be more than 9,000 miles across, but barely 300 feet deep, according to the book Babylon to Voyager and Beyond. The Voyager missions also were the only spacecraft to pass close by Uranus and Neptune. Today, the craft are the most distant manmade objects from Earth, still carrying their bits of Boulder handiwork, along with a message from Earth. This all started with Venus. Boulder’s rocketry lab was founded in 1948 as the Upper Air Laboratory. Its very first instruments rode through Earth’s atmosphere on captured V-2 rockets – the same model that Nazi Germany used to terrorize London. Those first decades were devoted to sub-orbital flight, until the lab was able to place an instrument aboard Mariner 5 in 1967. Launched on a mission to Venus, it was part of the United States’ very first interplanetary program. In all, LASP instruments have travelled on nearly 50 missions through the solar system. Pluto: New Horizons recently flew by Pluto with a student-built “dust counter” aboard. The dust counter counted very little dust, which may indicate that the Pluto system has been around long enough for things to settle down. Jupiter: The Galileo orbiter carried two LASP instruments. Part of their mission: investigate the volatile gases escaping from Jupiter’s moons. Space geysers. You know how every successful mission now comes with happy video of a bunch of scientists and engineers cheering their heads off? I feel like I get that a little more after looking through these missions. These instruments, engineered to be tiny, are seeing things no one else has. The oldest of them could return only rough bits and patches of data, just a few dimensions, but those dimensions started to tell us the stories of space. Maybe we won’t see returns on that investment in our lifetime – but I like knowing that human hands have launched these missions from a lab in Boulder out into the galaxy.